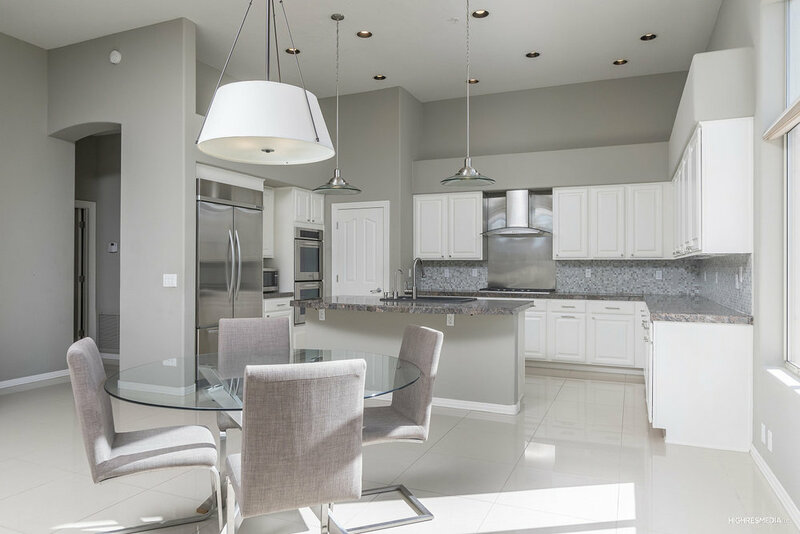 This light and bright contemporary 5 bedroom, 4 bath home features an open floor plan with high ceilings throughout. Front entryway opens to a large living and dining space with a wall of windows framing the backyard with pool and rock waterfall. 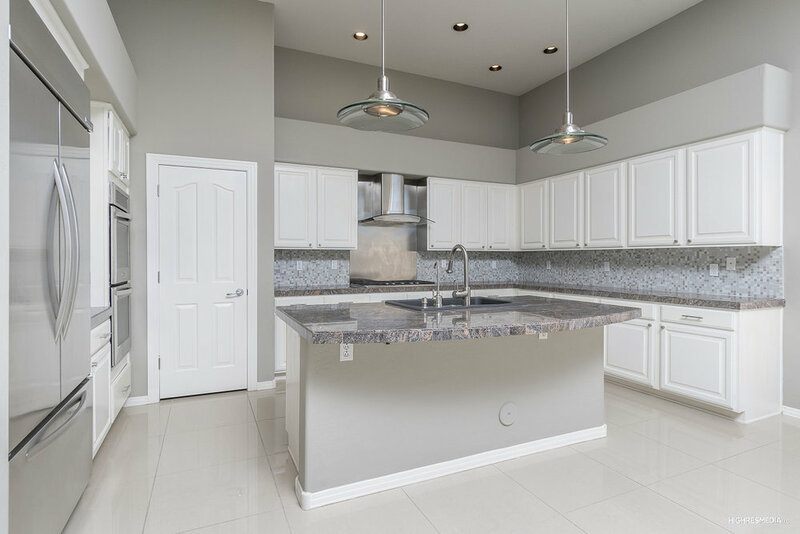 The spacious kitchen contains stainless steel appliances, double oven, 5 burner gas stove, granite countertops and large island. 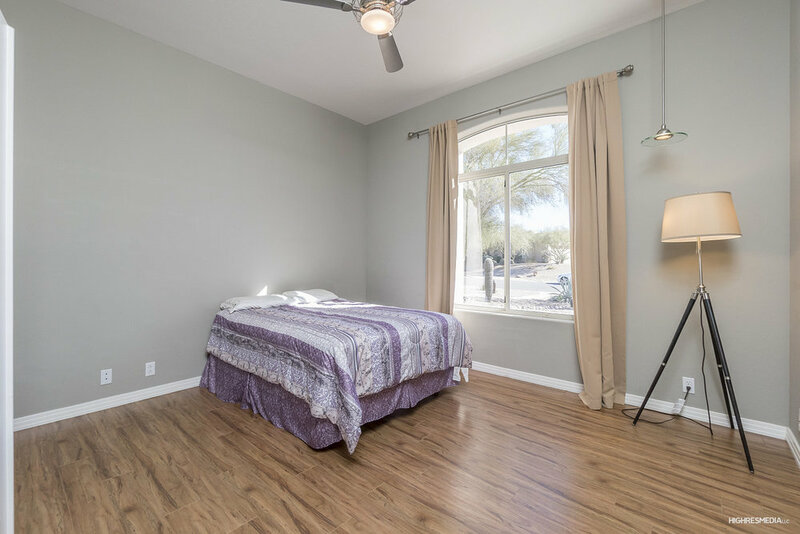 The master bedroom suite opens to backyard area. 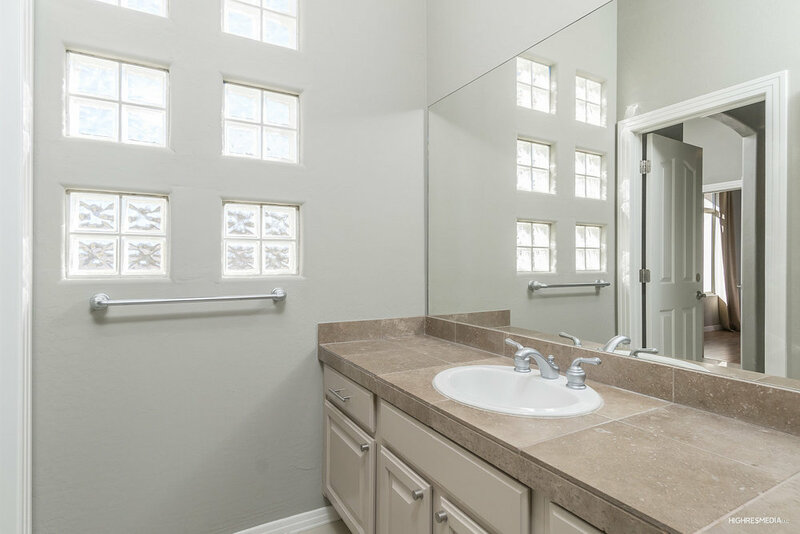 Large master shower and jetted tub with 2 walk-in closets and his and hers vanities. This home is a must see and priced to sell!